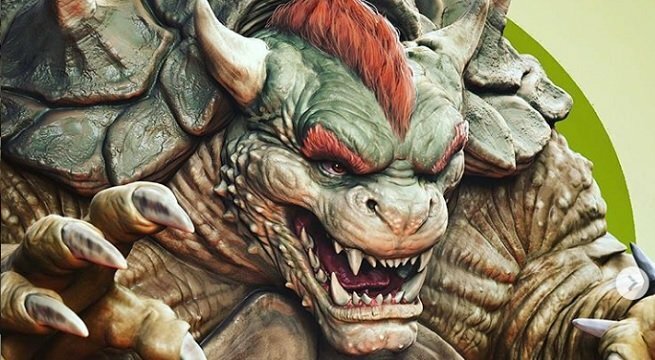 God of War‘s art director, Raf Grassetti, is putting his own twist on some of Nintendo’s most iconic characters. In a new series of illustrations, Grassetti has re-imagined a few of our favorite characters from the Super Smash Bros. Ultimate roster. How do they look, you ask? Well, to be honest, they look like what you’d imagine Nintendo characters in a God of War universe to look like. We also got a pretty interesting new look for Fox, from the Star Fox series. This fox definitely looks more humanoid than he ever has in the past. He’s taller, more serious, and more muscular. Just look at those forearms! So what do you think? Would you like to see a game featuring these new designs, or do you prefer the more colorful, family-friendly design for these characters? Let us know in the comments below, or chime in on Facebook and Twitter!